Everyone’s talking about how Techwear is gonna be the next big thing but what people don’t realise is that smart folks have been incorporating garments with some sort of tech into their lives for a very long time. 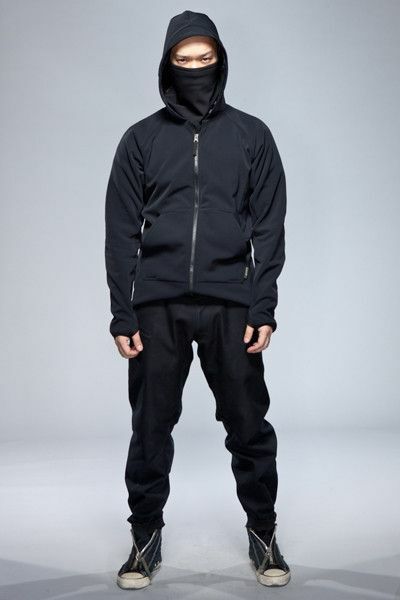 And if you aren’t after the total techninja look and are just looking for outfits that have real performance and utility, you don’t have to spend a fortune either. Read on to see how you can hop on this trend and make life a little more comfortable this summer!